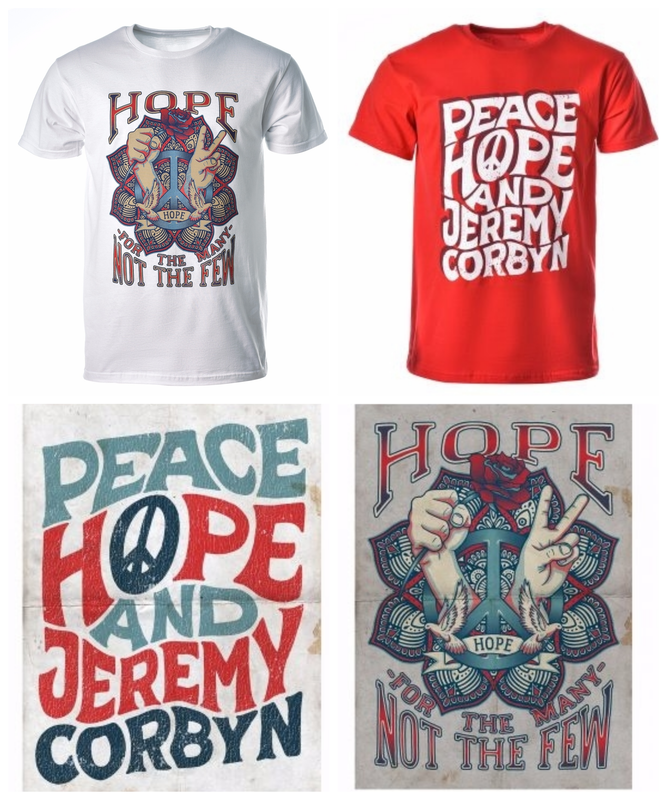 Merchandise - To help raise funds to fight elections we have our own range of T's & posters designed by local artist Andy Mold. © 2017 North Devon Constituency Labour Party. Promoted by Mark Cann on behalf of North Devon Labour Party at 70 Saunton Road , Braunton, EX33 1HF."